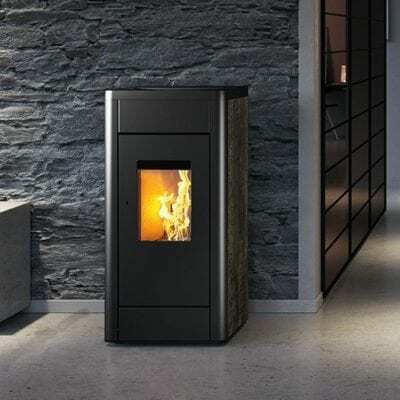 Rika have successfully reinvented the pellet fire creating stylish, super quiet fires that are not only environmentally friendly but are packed full of technological innovations. 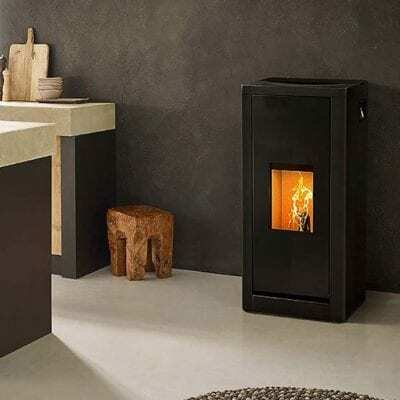 Operating noises are reduced to a minimum thanks to the continuous pellet feed and optimised flue gas routing. The intermittent noise produced by conventional pellet fires is eliminated with the continuously variable screw conveyor motor. 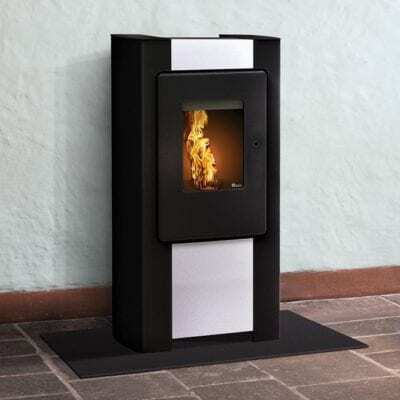 You can control your pellet fire whenever, wherever and however you choose using Rika firenet – on any PC or mobile device with internet access. 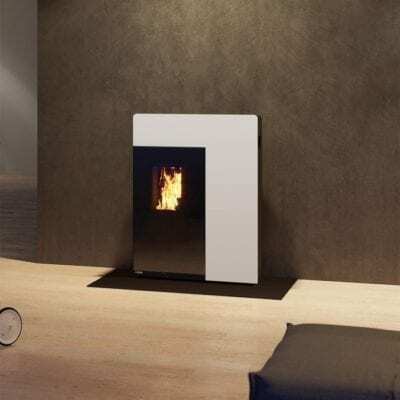 The module connecting your fire to your home wifi is compatible with all RIKA models with touchscreen (all current models except the Memo). 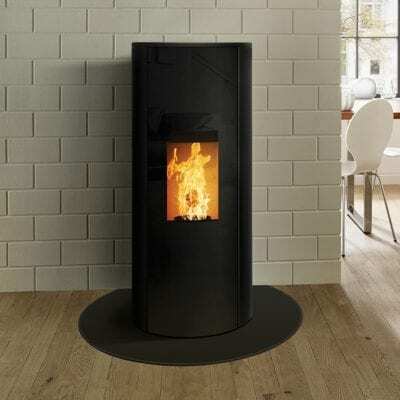 As with wood fires, the warm air is distributed by means of radiant heat and convection heat. 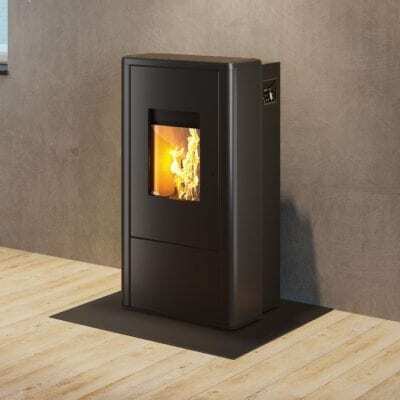 The convection fan usually found on pellet fires, which raises dust and generates noise, is dispensed with completely. (Optional convection fan available for Como, Revo and Topo models). 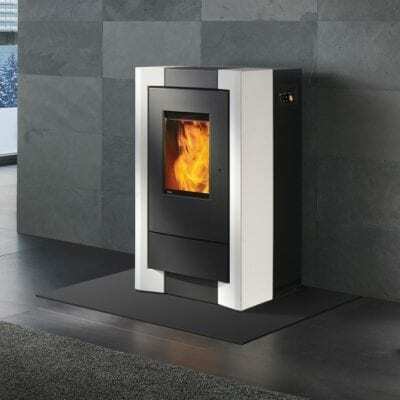 Whether you prefer handling your pellet fire via touch display or wifi from your mobile phone, the user-friendly interface allows you to maintain complete control. The Topo and Sumo models are equipped with a fully automatic, tipping grate ash removal system. 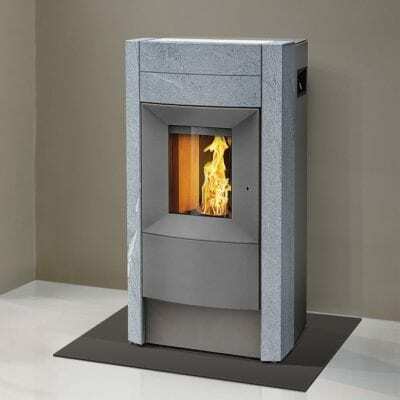 This is ideal for homeowners who want to make the most of the timer and thermostat operation.